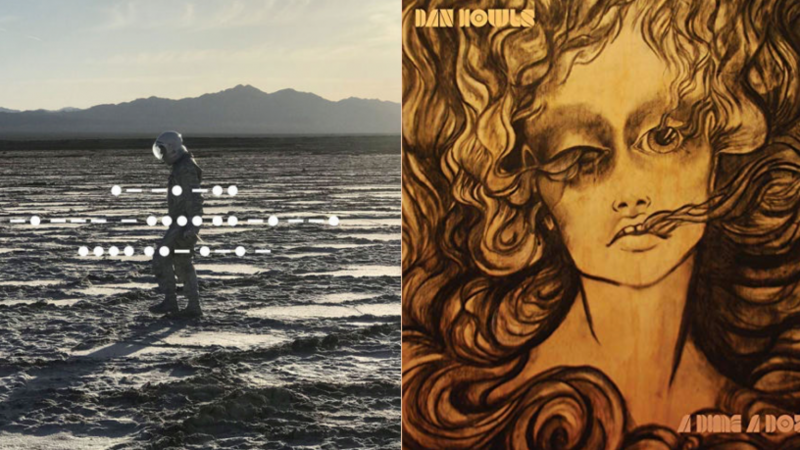 Bursting onto the local scene in 2016 with his debut EP Howler, the first thing that strikes you with Dan Howl's music is his voice - rough and rugged, dark and passionate, it is a deep, commanding presence that grabs hold and doesn't let go. Back with his first full-length, A Dime A Dozen, this is still the case, as Dan Howls (pun intended) across 7 tracks of swampy, dusky blues rock, with a couple of upper tempo numbers sprinkled amidst the slower stompers. Big, distorted guitar hooks meet a driving, relentless rhythm section driving the tracks forwarded, resulting in an album of captivating, memorable heavy blues sounds, proving that Dan Howls is indeed not A Dime A Dozen. 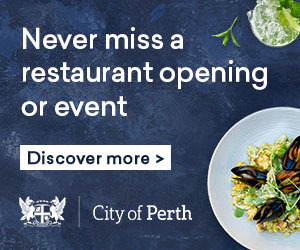 Featuring rollicking alt-folk rock from Peter Bibby, chilled yet pumping electronic sounds from Roza Terenzi, irresistible indie from The Community Chest, majestic art-pop from Julia Holter, a new take on a classic film soundtrack by Thom Yorke and stacks more - check out all of this week's featured music and have a listen over here.